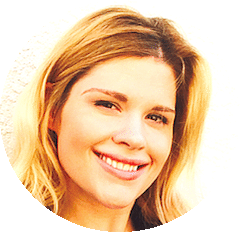 Depression recovery books, by Kay Walker, are design to help you overcome and even conquer your own depression. 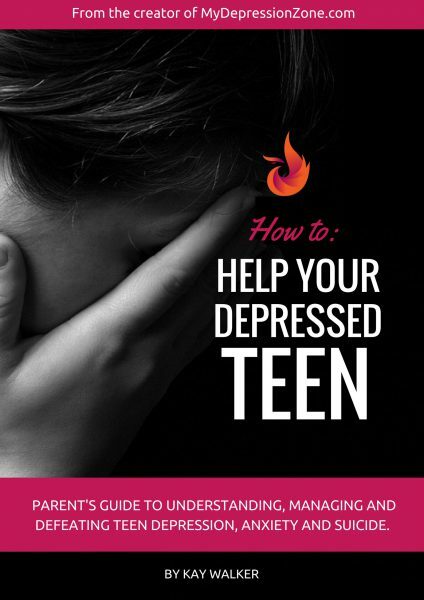 Or help a friend, adult family member, or teen. These books are available for direct sale or can be purchased from Amazon.com as Kindle ebooks. Questions or need more information? Email us at [email protected]. Volume licensing is also available. This book is not for everyone. 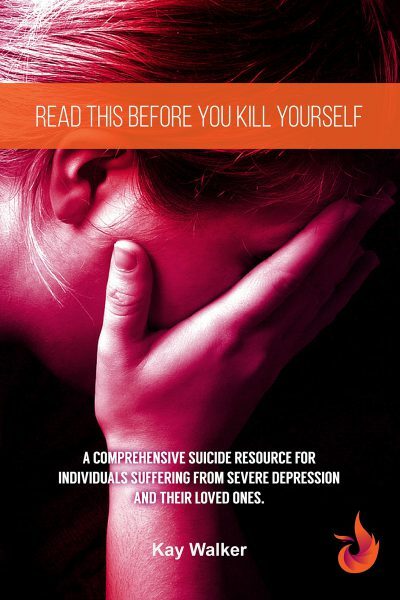 If you are severely depressed and you have had or are having suicidal thoughts, this book is for you. 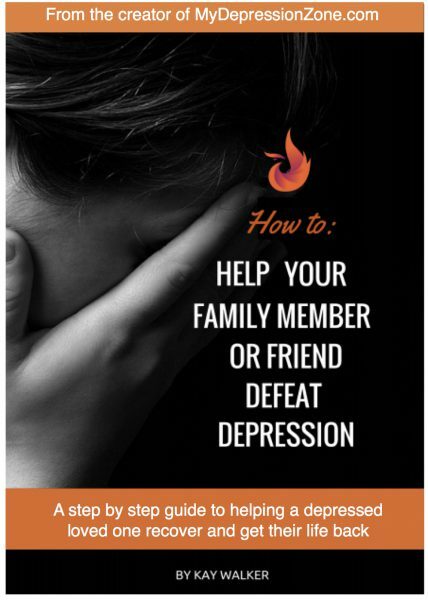 The book is an indepth resource for people who are suffering from depression. It talks very frankly about your situation and how hard it is to be there. The author Kay Walker has been where you have been. Twice. And she tried to take her own life. And failed. And she lived to discover how to get her happy back. He to stop the misery. And how to get well. That's because she hates the idea of anyone every having to feel the way you feel. This is a way back. It's simple, it's logical and it takes courage and a commitment to be well. But it works. If you are looking for an unusual lifeline that is not your everyday depression book, then this is the book for you. Or if you are a parent or family or friend of someone described above, this is for you too. Want to learn how you will be able to eradicate mental health issues i the near future? 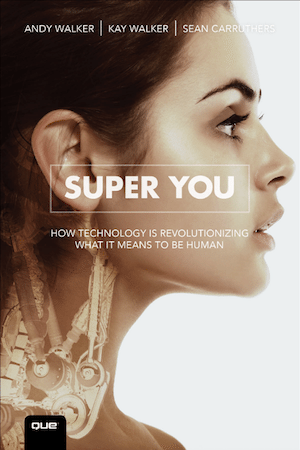 Super You will show you. It is one of the many topics covered in this book about the near future. Written by Kay Walker and her husband Andy Walker and colleague Sean Carruthers, this book shows you the future of being human and how we will be able to live disease free.